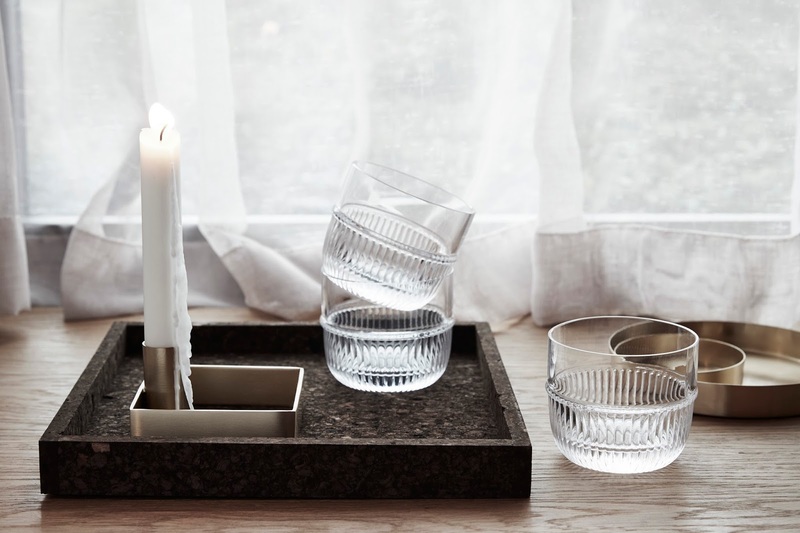 A new-to-me Danish brand has rolled into my inbox called Malling Living. 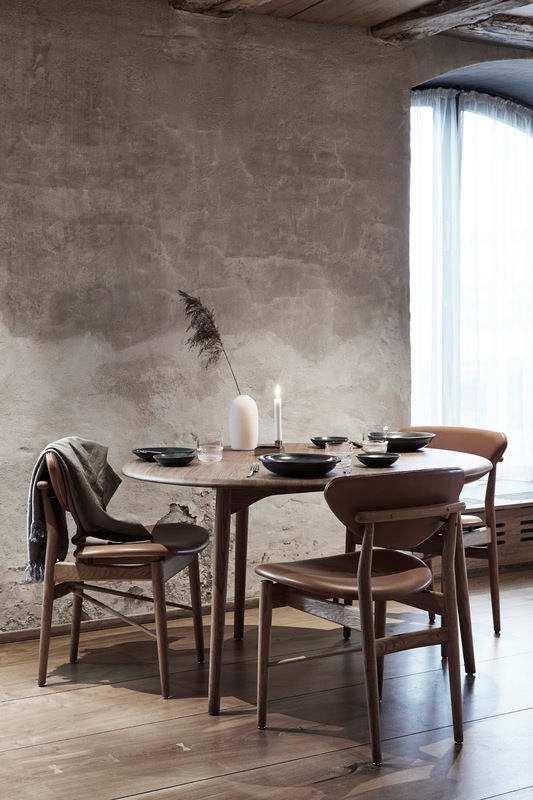 Rikke Malling is the owner and designer behind MALLING LIVING, but she was once a restaurant owner and experienced sommelier. Together with her husband Thorsten Schmidt they opened gourmet restaurant, Malling & Schmidt in 2005. 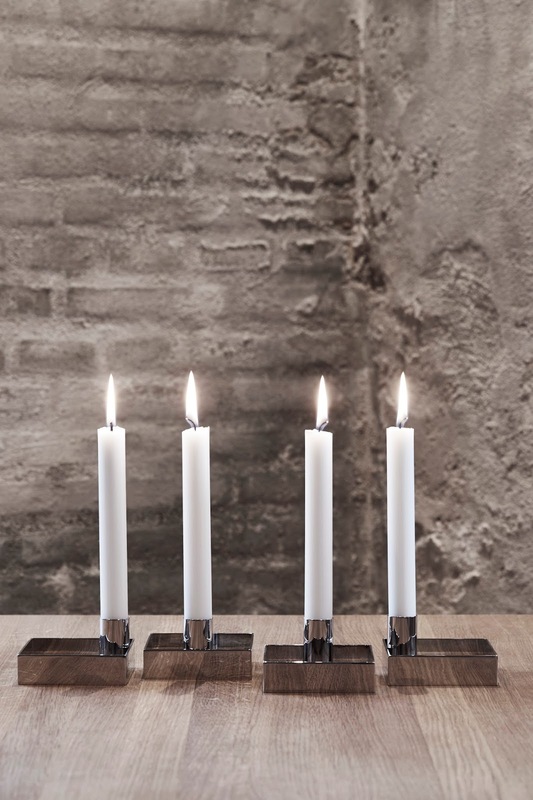 Two years later they expanded and opened their second restaurant, Nordisk Spisehus. 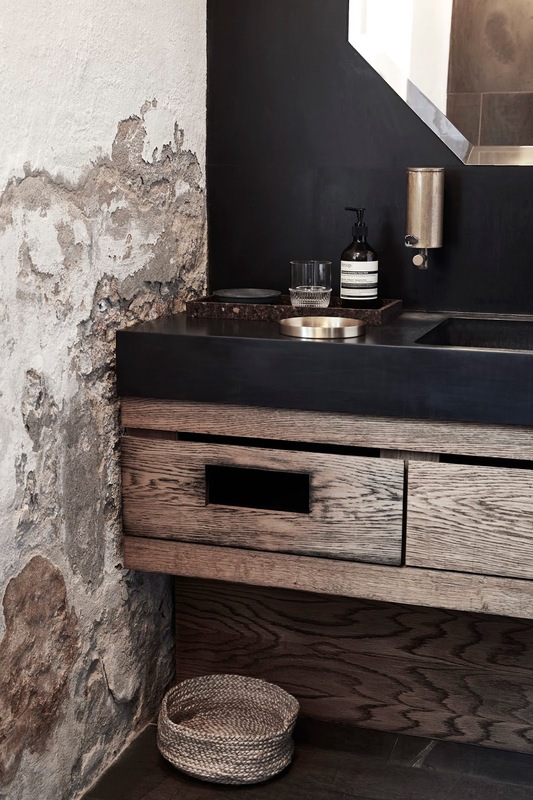 Located in Aarhus, Denmark they're now determined to create a line of products that are both Nordic-inspired and capable of withstanding excessive use. I'm all for this level of quality as too many of our things have short lives and end up being stored and unused or worse, in a landfill and who would know better than someone who has seen products go through hundreds, thousands of uses with customers? Creating items that do not need to be replaced quickly is good for everyone, encouraging us to be more considerate of our purchases!